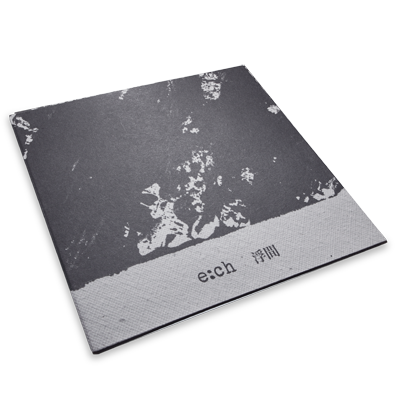 e:ch is a solo noise project of Eric Chan, the guitarist/vocalist of the experimental rock group Forget the G from Macao. He is also the founder of Day’s Eye Records who co-organizes (with Pin-To-Musica) the only noise/experimental concert series Noise-on-Site in Macao. In this debut co-release with Re-Records, e:ch created an overwhelming and immersive noise/drone sound space of solo guitar improvisation, that goes deep inside and far beyond. The result is a sonic meditation that is full of delicate details of noise fragments and powerful sparkles.